This book came to me long after I'd decided that the writing side of my life was best expressed in articles, essays, and blog entries. But, to adapt an old cliche, this novel is what happened when I was making other plans. On April 20, 1993, sixteen-year-old Cassie watches her world burn to the ground. A week later—far from Waco, TX and the Branch Davidean fire that claimed her family, friends, savior, and the only life she had ever known—Cassie enters a new life—a strange new ‘normal’ life after being ripped from a cult and forced to function in routine society with little knowledge of how to navigate reality. 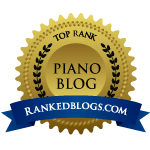 Cassie has just two goals: to play the piano and to learn how to be normal. Her love of music, especially the music of J.S Bach, is her only thread to a past she buries under her “normal” façade, the thread that holds her together where therapy and religion fail. But Cassie’s habit of using music to hide from her emotions fails her and she must grieve the truth about losing her family and her world in the Waco fire and begin to let time, and Bach, heal her. And only through that music can she dare to feel the loss of her parents. 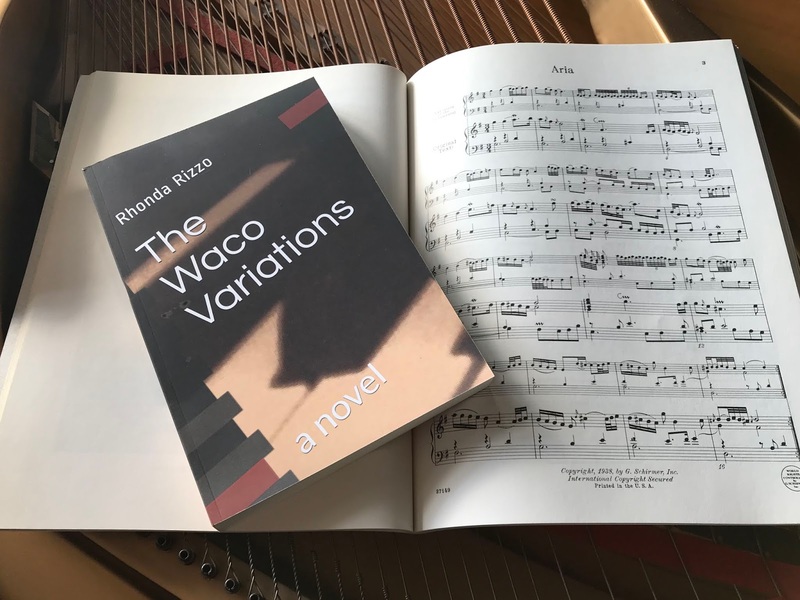 The Waco Variations celebrates the tenacity of the human spirit and the healing power of music.